The total office space is 650 sq. 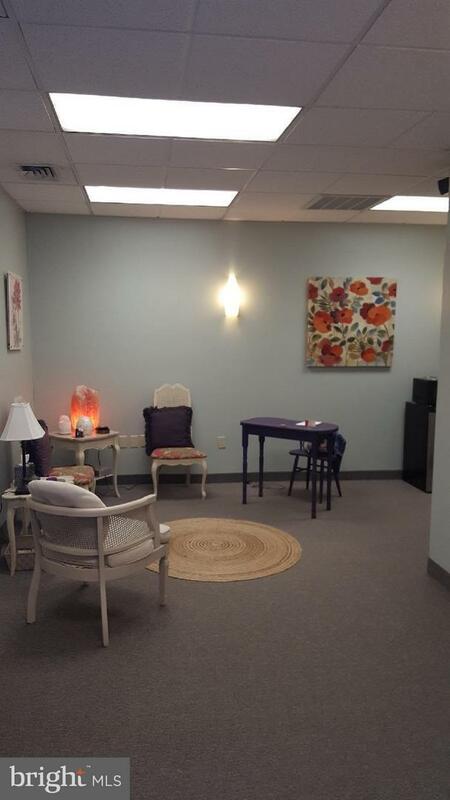 ft. What is available is one room 9x14 which includes waiting area, bathroom and elevator. Asking $50 per day - 6 days are available, Monday thru Saturday. 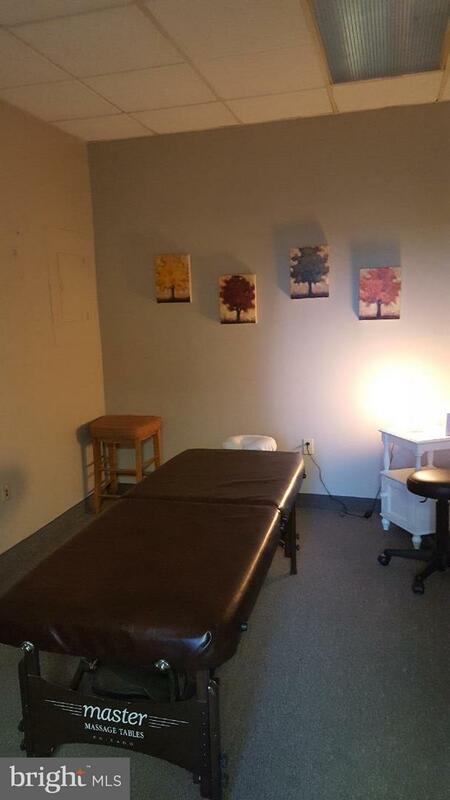 Current tenant is a massage therapist and desires to share the space with another massage therapist or medical person. All utilities will be paid by current tenant. Lease one day or several days. It is up to you. No other fees. Listing courtesy of Joan Ryder And Associates Real Estate.